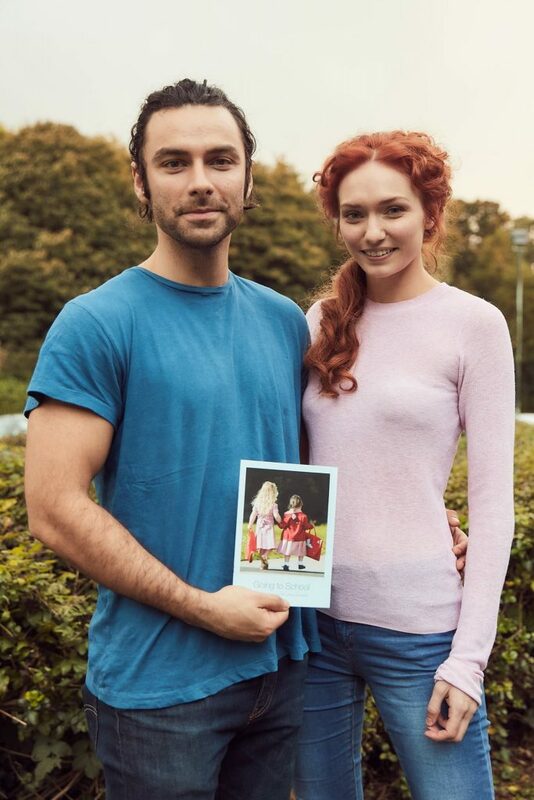 The Official Poldark Facebook Page shared this image of Aidan Turner and Eleanor Tomlinson honoring The Looking Up Book Project saying “Well done Looking Up Books – sharing the amazing everyday journey of Downs Syndrome on a wonderful book and getting it to every school starter in Cornwall! 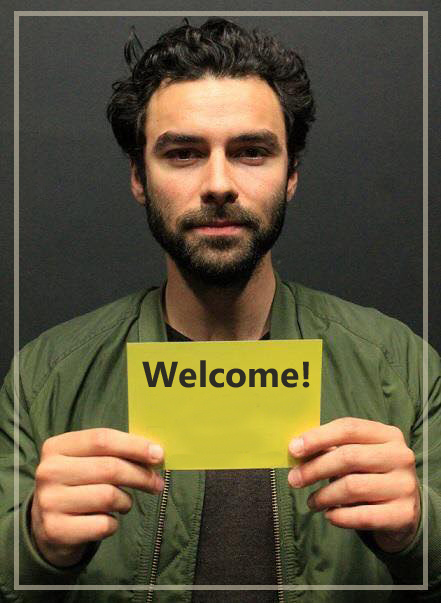 Aidan, Eleanor & everyone at Poldark x”. Back to School book, which celebrates inclusion for children with not only Down’s syndrome, but other conditions or disabilities and is aimed at all pre-school age children. It is a pictorial book charting the average day in the life of school children and features youngsters from Cornwall with Down’s syndrome and their peers – featuring things like getting ready, lessons, playtime and going home. 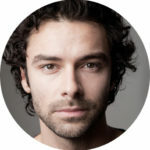 Since September when it launched, stars of Miranda and Emmerdale as well as other celebrities have given their endorsement to the book, which is to be given to 30,000 three and four-year-olds through the Bookstart scheme over the next four years, thanks to a partnership between the support Group and Cornwall Council.